March 15, Bengaluru: India’s First Ever Tea Festival - Tea Festival India (TFI) will be held at JW Marirott Hotel on March 18 & 19 in Bengaluru. Despite being world’s largest tea-drinking nation and having savoured tea for centuries, this would be India’s first ever celebration of the drink. Over 20 leading tea brands like Brooke Bond, Tetley & Lipton would be part of the festival. Also showcasing their blends would be specialty brands like Teaveda & Teamonk Global. 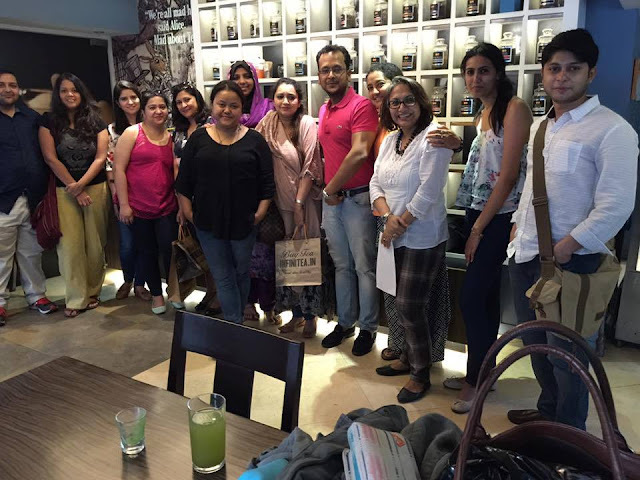 Tea Festival India is being organised by Smart iDeAs and It’s Our Cuppa Tea - a popular tea group of Bengaluru. TFI Organizer Susmita Das Gupta considers tea similar to wine, in every aspect. “Tea is not very different from wine, if you were to compare their aromas and flavours. High-end tea is quite capable of triggering our senses the same way fine wine does. At Tea Festival India, we are showcasing some high-end varieties of tea that are famous over the world! And we want to help more people understand and appreciate tea as a drink.” Susmita proudly mentions that India’s contribution to tea is massive and varieties like Darjeeling & Assam Tea are just the tip of this iceberg. Some of India’s Star Tea Masters would be holding workshops at Tea Festival India. These include Gurmeet Singh who has 24 tea inventions to his name and Anamika Singh - Founder of Anandini Himalaya Tea. Jyoti Bhat who has done some ground-breaking work on tea pairing will also be mentoring a workshop at TFI. 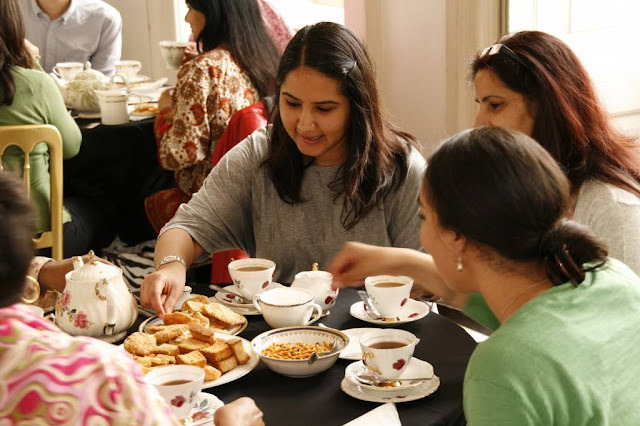 Among workshops that visitors to the festival will get access to are sessions on Tea Sampling & Tasting, Tea Appreciation, Tea Brewing and Food Pairing. Tea Festival India is endorsed by the Ministry of Commerce and Industry and approved by The Tea Board of India. The festival will also see the launch of Integrated Tea Tourism, as part of which travellers will be offered tours of tea estates in Darjeeling, Munnar, Himachal & Nilgiris, providing them with an immersive tea experience. Tourists will get to see how different tea varieties are made, right from them being plucked to them being served. Organisers of Tea Festival India will be releasing India’s First Tea Table Book on this occasion. During the festival, visitors will also be treated to plenty of tea, poetry sessions, art, photography & music.